In a bid to intensify competition in big-size smartphone segment, Google is all set to release its next ‘Phablet’ with a 5.9-inch screen and a high-resolution display this month. Motorola Mobility, the phonemaker told that that Google is selling to China’s Lenovo Group Ltd, is allegedly manufacturing the phone. 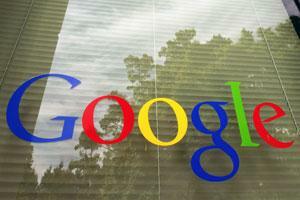 Google also plan to release a new version of its Android mobile-operating system at the same time. In 2011, phablets accounted for 1 percent of the global smartphone shipments but this year, these devices will compose 24 percent of the market, according to a report by global consultancy firm Strategy Analytics.